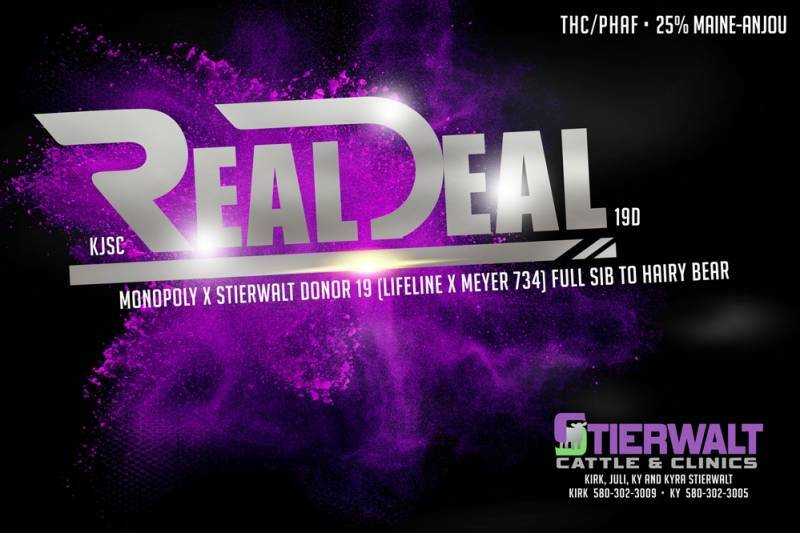 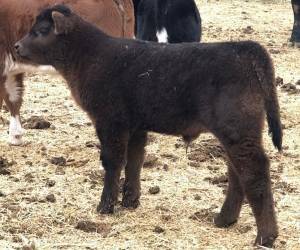 Real Deal was an ultra-complete, exciting display bull at the 2017 NWSS brought out by Stierwalt's! 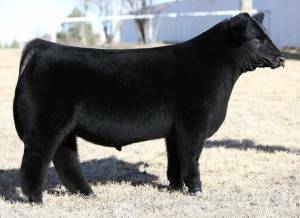 He is extra complete and has a proven donor behind him, who's a full sister to Hairy Bear! 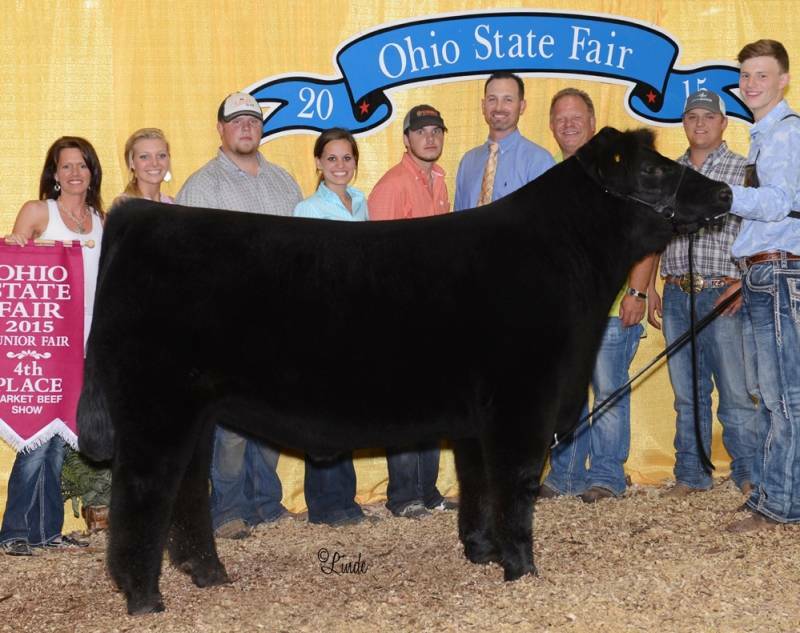 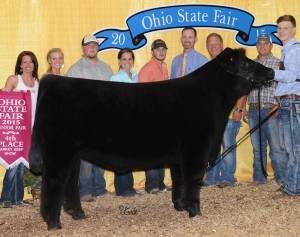 Real Deal's full brother was 4th Overall at the 2015 Ohio State Fair. 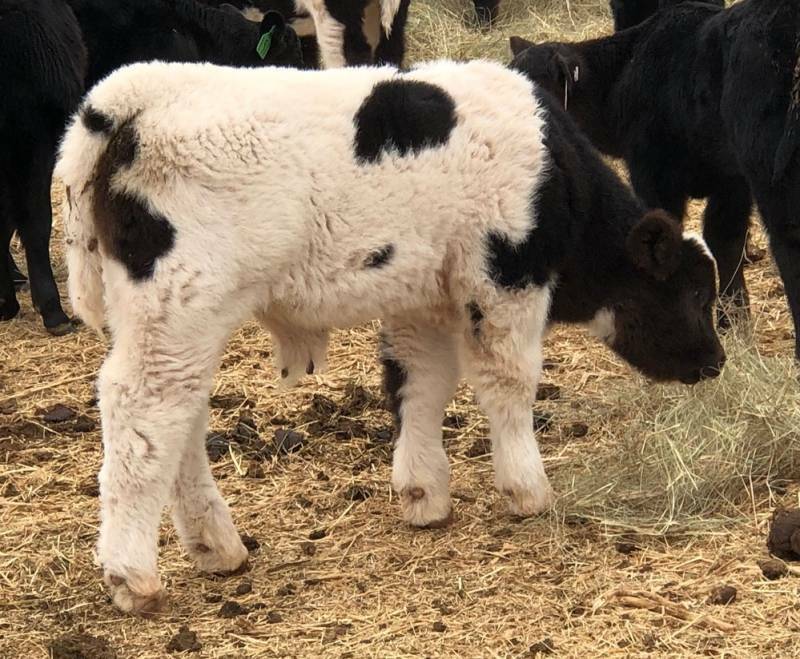 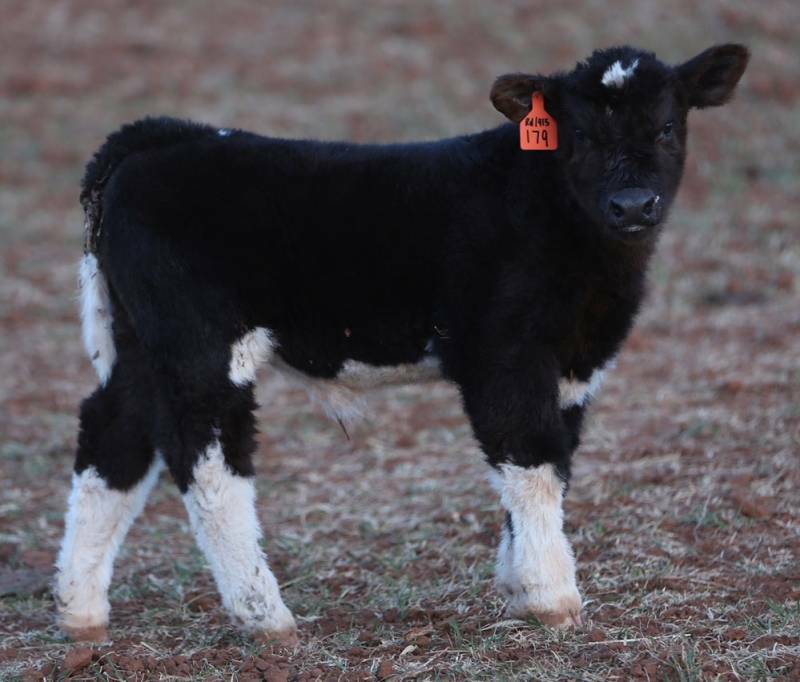 Put these proven genes to work in your herd!